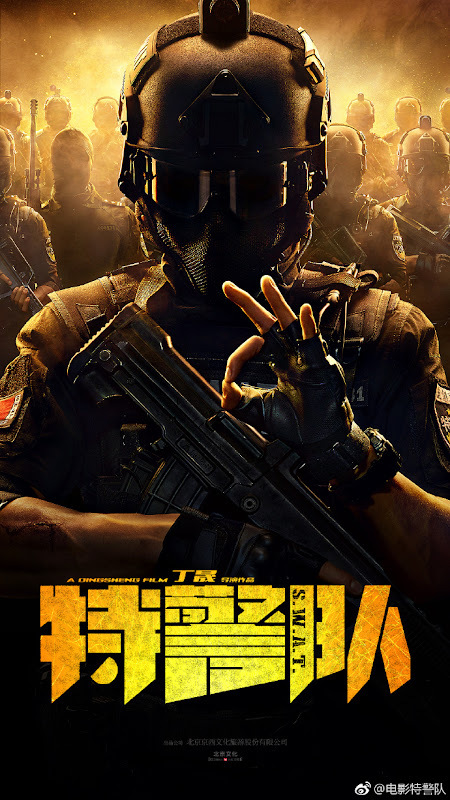 A story that follows the Chinese special police forces on a mission to eradicate the drug manufacturing base. Filming began on September 7, 2018. 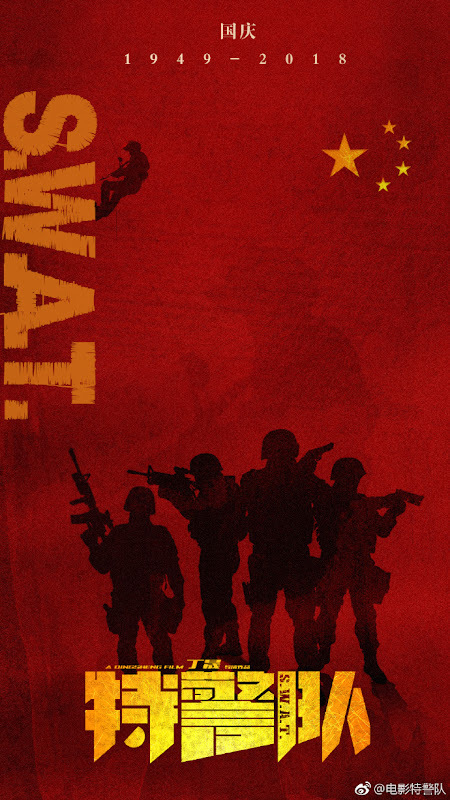 Let us know why you like S.W.A.T. in the comments section. Please also share these fun facts using the social media buttons below.